Brianna found out about Radio Carleton from a booth in the University Centre playing music. “I thought it would be a cool way to get experience on a field of work I was genuinely interested in. Community radio is so amazing to me. It promotes so much individuality, so many voices are given a platform to be themselves. 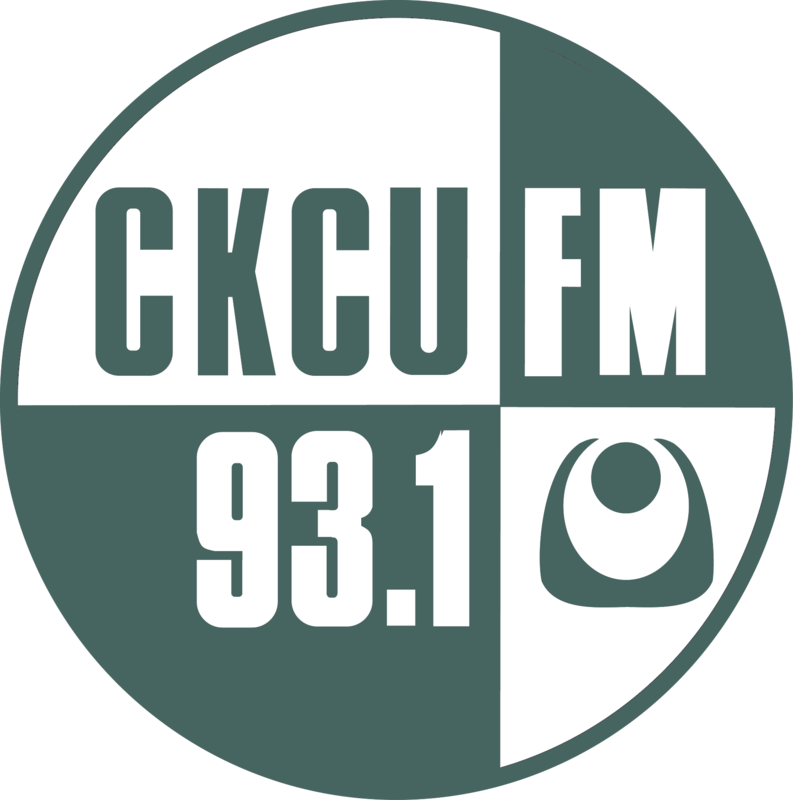 And share opinions and culture that usually get overlooked by mainstream standards.” while working at CKCU, she’s met some dope people! 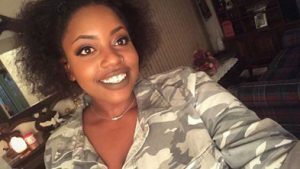 She also says that “CKCU helped me find my voice and helped me materialize my passion, and the most important aspect of CKCU is the community” Brianna’s other interests include TV, films, social media, and pop culture.